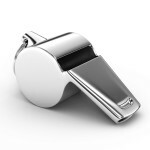 National life insurers MetLife Inc. and Prudential Financial Inc. are the target of a whistleblower lawsuit alleging the two life insurers the Minnesota False Claims Act by failing to notify families of the deceased policy holder or appropriate government officials as required by state law. According to the recently unsealed complaint, the whistleblowers have identified at least 584 unclaimed policies worth millions of dollars wrongfully withheld by MetLife and Prudential. Under Minnesota state law, insurance companies must notify the state Department of Commerce of life insurance benefits left unclaimed for more than three years and then turn over the value of those benefits to the state’s unclaimed property unit which works to locate the beneficiaries entitled to the money. By failing to turn over the proceeds to the state, MetLife and Prudential are alleged to have violated the state False Claims Act which imposes liability on one who acts to “conceal, avoid, or decrease an obligation to pay or transmit money or property to the state or a political subdivision.” Although the state has not yet decided to intervene in the case, the state attorney general office has aggressively investigated life insurance companies and practices concerning unclaimed benefits due under a deceased policyholder’s life insurance policy. Similar to the federal False Claims Act, the Minnesota False Claims Act imposes civil monetary penalties up to $11,000 per violation and authorizes recovery of up to three times the amount the state lost due to the fraud. 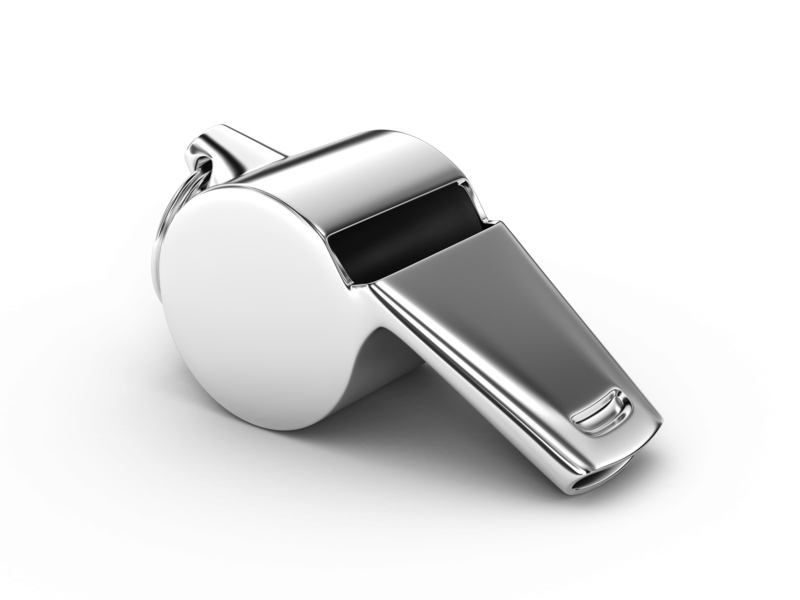 To encourage whistleblowers to come forward and report fraud, qui tam provisions of the federal and Minnesota False Claims Act enable whistleblowers to share in up to 30 percent of the recovery obtained by the government and receive protection from employer retaliation arising from acts in furtherance of an action under the False Claims Act.